When Melody was born we knew immediately something wasn’t right. She was so little, so fragile, and she didn’t cry. Melody was assessed, stabilized, and then brought by the Flight for Life Crew (by ambulance) to Children’s Hospital. That night we held onto the hope that there was a simple explanation for Melody’s apparent vulnerabilities. 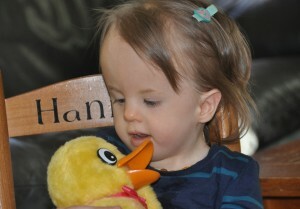 The next day the doctor informed us quite matter-of-factly that although we would have to wait several days for the test results she seemed quite certain that Melody had Trisomy 18. This was a devastating blow. We prayed, we cried, we waited. The moment arrived when three intensely somber doctors walked in the room. We knew immediately by their demeanor that the news was not good. One doctor declared, “We are going to get right to the point. Melody has Trisomy 18.” That was a defining moment and we knew our lives would never be the same. statistics we were given were grim. We heard that babies with Trisomy 18 only make it out of the womb alive 10% of the time. (Some statistics actually report lower than that.) If the babies survive delivery, 50% don’t survive the first week. Of those, only 5-10% make it to a year. The details on Melody’s prognosis were heart-breaking: holes in her heart, severe apnea, low tone, a feeding tube indefinitely… the list goes on. In the best case scenario, if she lived, her disabilities would be of the severest form. 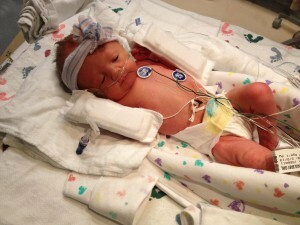 Our dear friends poured into her little NICU room to comfort us in our time of sorrow. 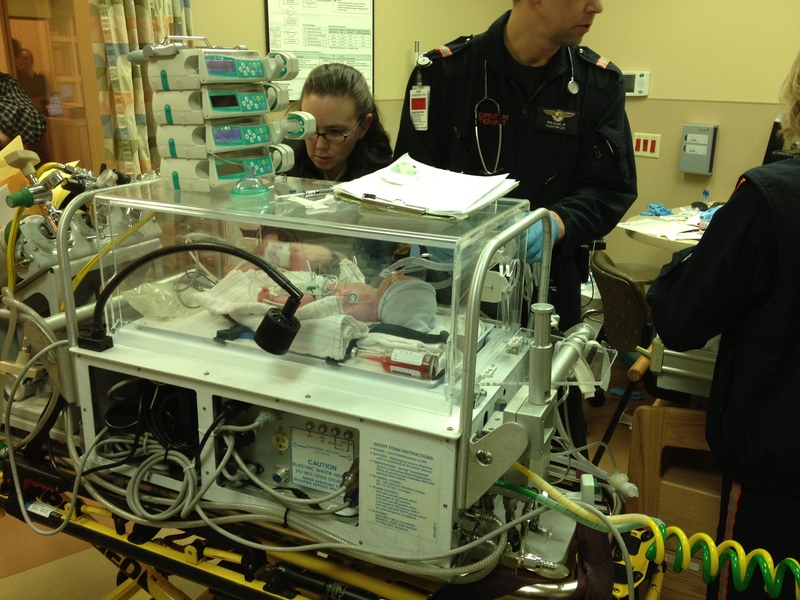 We frequently broke the NICU rules by surpassing the visitor limit. My brother flew into town right away, so as as to meet his sweet little niece before she slipped into eternity. Andrew’s parents came in town for what appeared to be the beginning and the end of Melody’s life. 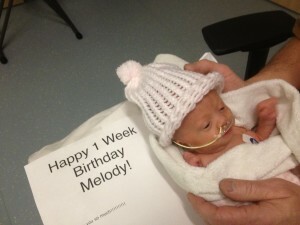 Melody was able to go home on day 20 of her life. She was sent home on hospice, with no expectation that she would live more than a few weeks, if that long. Our wonderful church family, along with our amazing community of friends, came along side us through all this. They brought meals to our family almost daily for four months. They prayed for us, visited us, cried with us, and walked with us through the deep valleys of Melody’s many close calls. Little Miss Melody, defying all the expectations, is still with us marching strong and blessing just about everyone she meets. She is a treasure, a gift, and a blessing beyond measure. We are so proud of Little Miss Melody!